Feast Your Eyes Upon the Scania Higer A80, a successful Marriage Between the Giant Bus and Truck Manufacturer, Scania and Bus and Body Builder Higer. It Boasts a K380 Rear Mounted Engine, Opticruise Automatic Transmission With Air Suspension for Extreme Comfort and Full Time Air Conditioning. 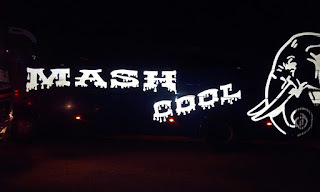 This Flagship Product Is One Of Two Plying The Nairobi - Mombasa Route and Is The Cornerstone of What Mash East Africa Ltd. Has To Offer in Terms Of Comfort and Extreme Satisfaction For All Our Passenngers Who Use It, Travellers Fatigue Is Minimal. 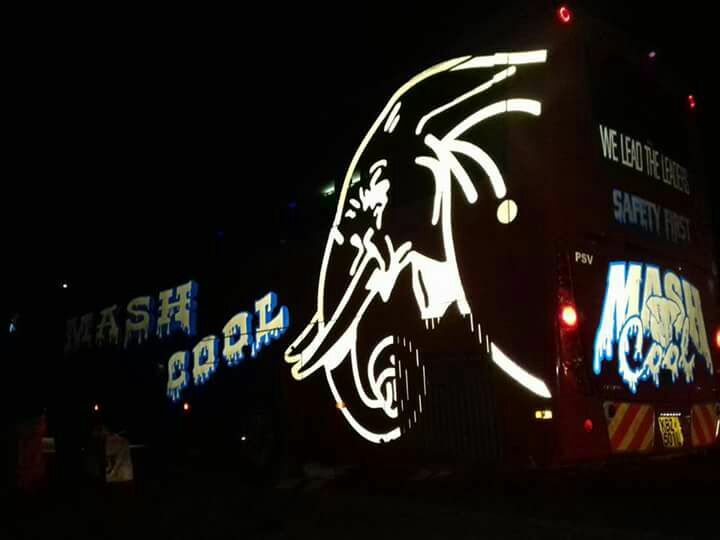 Embellishments: Air Suspension For Seamless Comfort (Bumpy Ride Nonexistent), Full Time Air-Conditioning, Charging Sockets, Wi-Fi services, On Board Audio-Visual Entertainment, Snacks. Daily Departures From Nairobi and Mombasa. Book Your Seat Today and Travel With The Best We Have To Offer!